Konect Electrical Services has been awarded an electrical installation project for Well Pharmacy at their 7,500 square metre warehouse and distribution centre in Stoke. Well Pharmacy are the UK’s largest independent pharmacy chain and this £16 million distribution centre is the largest of its kind in Europe with the capacity to handle 420,000 units every day. 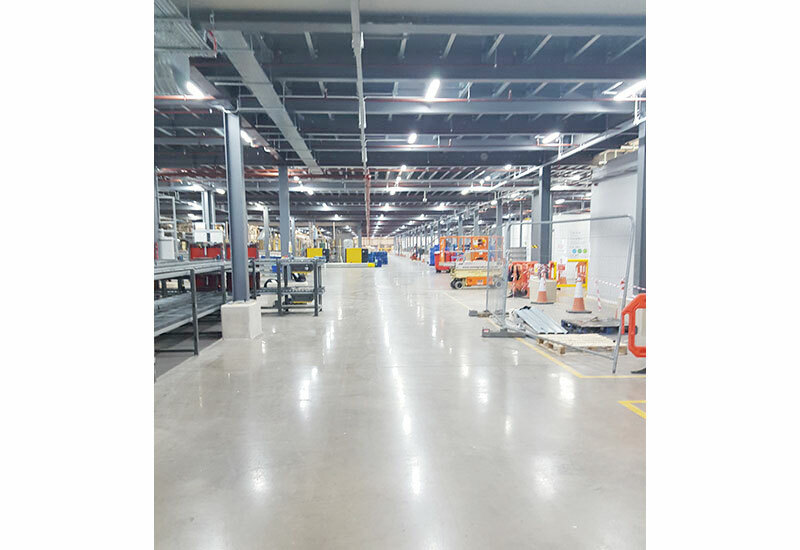 The electrical installation works consist of LED lighting to a new mezzanine floor and new office space, external lamp posts and installation of LED luminaires, and small power and distribution equipment to feed the power and lighting in all areas.